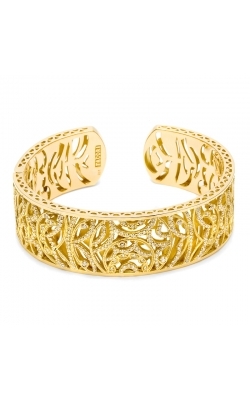 Gold has a radiant beauty all its own and bracelets are one of the best ways to show off jewels and precious metals. The way that gold dances and catches the light when it’s worn on a woman’s wrist is something that can’t be replicated. 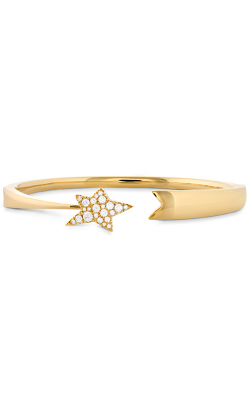 Innovations in technology, artistry, and materials have created a boom in novel new jewellery, and here at Golden Tree Jewellers, we’re pleased to be able to offer gold bracelets from the top designers in the industry. 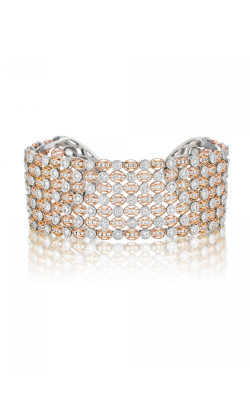 Two of the most luxurious on offer from Tacori are the Vault and Champagne Sunset collections: Champagne Sunset, made from 18k yellow gold, crafts delicate, diamond-studded circles in its frame, creating the appearance of a sun rising over the horizon, casting rays over a woman’s wrist. The Vault collection refers to the absolute luxury of this line. 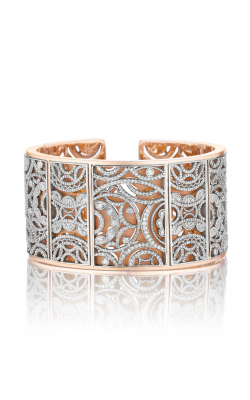 Like panels of handmade lace over 18k rose gold, these gold bracelets are elegance incarnate, and the diamonds bezel- and pave-set in the white gold attest to that. The Jaipur and Masai collections from Marco Bicego are deeply invested with culture: Jaipur bracelets have asymmetric gold beads, brushed and crafted to resemble hand-forged jewellery from a long-ancient civilization. Paired with bezel-set gemstones of every color of the rainbow, these bracelets are tropical delights for a woman’s wrist. The Masai collection was inspired by the stacked, luminous beadwork jewellery of the Maasai people of Africa. 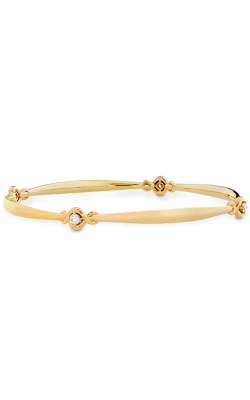 Stacked gold bracelets in 18k white, yellow, and rose gold are notched to resemble the famous beadwork in an elegant manner. 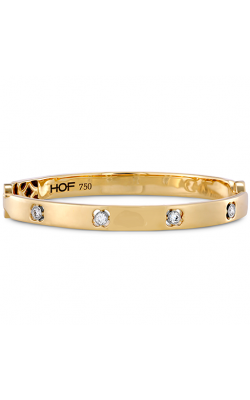 Why Shop for Gold Bracelets at Golden Tree Jewellers? 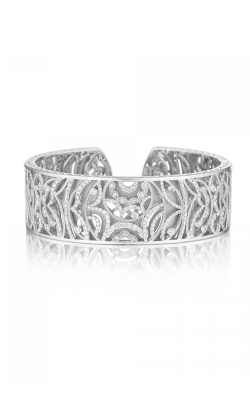 Golden Tree Jewellers is trusted by our community to showcase only the finest selections of gold bracelets. 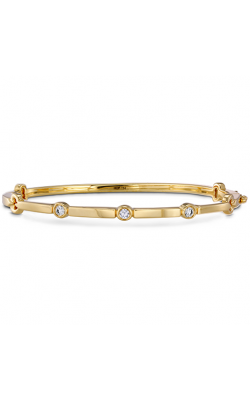 Gold bracelets form a cornerstone of our selection of fashion jewellery, alongside fashion rings, necklaces, and earrings. 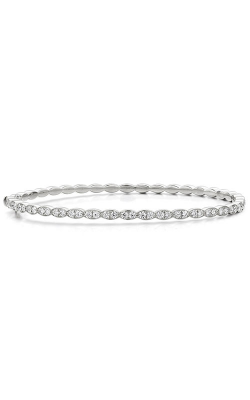 Don’t forget that we’re also the area’s number one retailer of bridal jewellery, including engagement rings and wedding bands. Also, if you’re looking for Swiss-quality timepieces, we’ve got the designers that will really wow you. 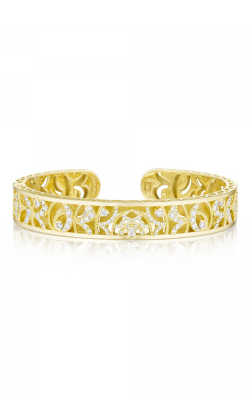 If you’re interested in our collections of gold bracelets or our services, contact us at (604) 530-7221, or visit us at our Langley, British Columbia showroom today!